According to a recent article by Gregg Keizer for Computerworld, enterprise organizations are already taking a hard look at the new Windows 10 operating system. 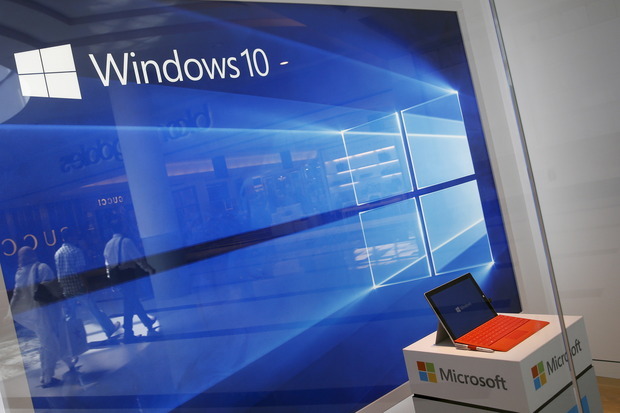 With Windows 10 being launched in July 2015 and the first major update released in November 2015, it appears that Windows 10 is poised for record adoption rates according to Gartner. One driver for the interest in Windows 10 can be attributed to the frenzy that surrounded the Windows XP end of support data in the spring of 2014. Many organizations scrambled to migrate off of the old stalwart operating system that managed to stay in mainstream enterprises for well over a decade. With the end of support for Windows 7 looming in 2020, many companies have already begun piloting Microsoft’s newest operating system. Like these organizations, we have begun our own testing of Windows 10 and overall, it is a solid OS. However, as with all new operating systems, we have discovered some issues that will need to be resolved. In the end, Gartner expects many enterprises to begin piloting and early deployments throughout the better part of 2016 with large scale deployments kicking off in 2017.